Our 12 Days of Christmas Sale Continues with 20% off Pet Greens Cat Treats! Our annual Christmas sale continues today and you will see discounts of up to 70% off on specific products throughout the sale. From December 13th to 24th, we will reveal a new sale item each day. 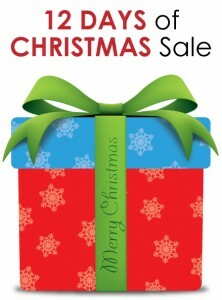 The sale lasts until Christmas or until we run out of stock for the product. The 6th day of Christmas sale is 20% off Pet Greens Cat Treats! 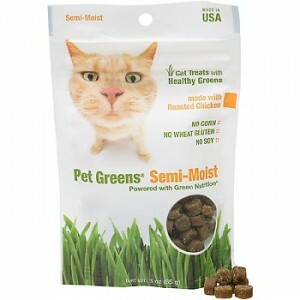 Satisfy your kitty’s craving for greens with Pet Greens® Semi-Moist Cat Treats! 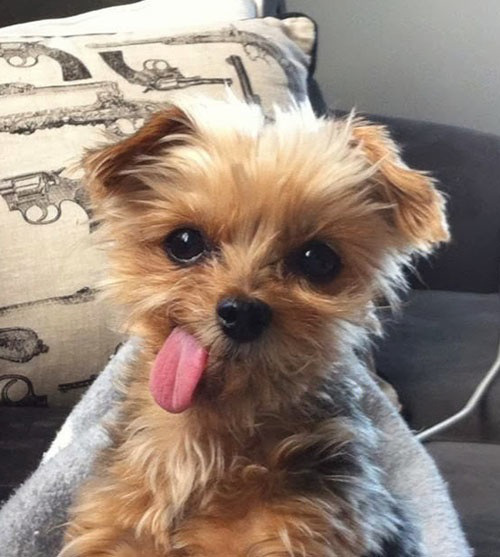 Every morsel contains real meat as the first ingredient, plus added fish oil provides nourishing Omega-3 fatty acids for skin and coat health. They also contain healthy wheat grass, a nutrient-rich source of essential vitamins, minerals, antioxidants and fiber for improved digestion. Pet Greens Treats can satisfy your cat’s natural instinct to eat potentially harmful houseplants or chemically-treated outdoor grass. Treats contain NO artificial colors or flavors, NO wheat gluten, corn, or soy and may be ideal for cats with sensitive stomachs. ← Our 12 Days of Christmas Sale Continues with 50% off Tiki Dog Food Cans!